A lot of people already know about basics of dividends and invest in them to benefit from regular payment. These also leave an option to reinvest the payments and buy more shares of the stock. Want to learn more about it? Most stocks that pay dividends belong to companies that are evolved and financially stable. This usually means that the stock prices will rise, barring any unforeseen events. It definitely makes it sound like a win-win situation. You will both get payments and keep the stock. 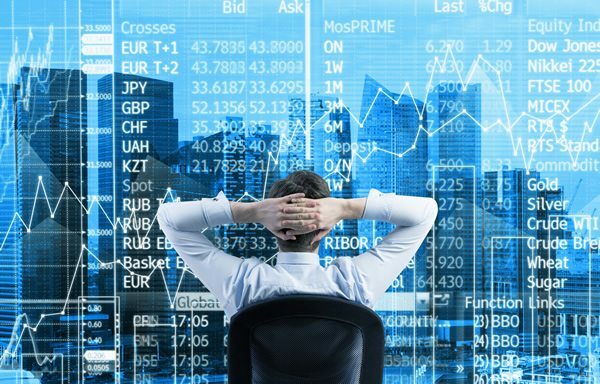 Companies like Motley Fool can help you find these stocks, or you can do your own research. Let us take Coca-Cola as an example. 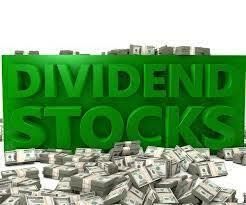 If you buy a stock at around 46 dollars, you can expect an annual dividend payment of $1.48. While no one can guarantee what the future of the market will look like, a reliable company is a safe choice. You can always be sure that they will try to not disappoint an investor. Essentially, these stocks are lower risk stocks. With a company that is paying consistently and has the dividends that are rising, you can assume financial health. After all, the dividends come from the cash flow of the company. When you invest in dividends you will have an option to benefit from compounding. In essence, that happens when you reinvest your earnings and start making money from the earnings. 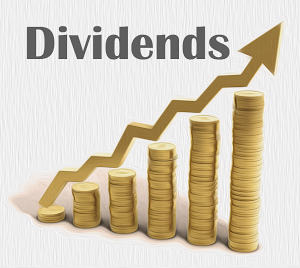 Basically, dividend compounding is what happens when you use the dividends to buy extra shares of the same stock, which then leads to you receiving greater dividends. While you can enjoy the dividends yourself, reinvesting them into the same, rising stock makes more financial sense. The more time you can wait, the more value you will get out of your investment So, let’s delve a bit deeper into it. To benefit from the power that compounding gives you, you require 4 things. When it comes to dividend investing, the more you reinvest, the higher your return is. However, to illustrate this better, let’s do some quick math. 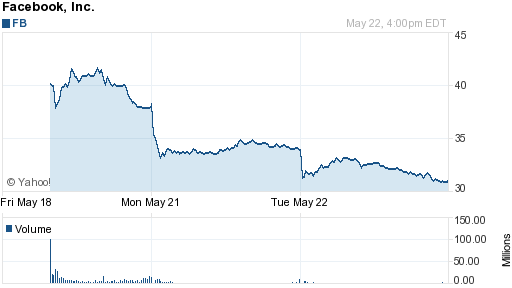 Let’s say you buy a hundred shares of a company for 50 dollars per share. Now, you just put in 5,000 dollars. However, this company is paying $1.50 as an annual dividend. This means it earned you 150 dollars this year. Let’s assume you were reasonable and chose a company that is stable and on a rise. So, let’s say the dividend increases by 5% per year and the stock doesn’t change at all. This means that you would have just made $8,776 dollars in 20 years. From dividends alone. Now, add to that the stock increase you were expecting and you have a hefty profit. 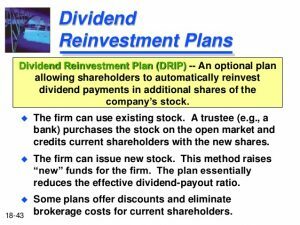 DRIP (Dividend ReInvestment Plan) is an option given to you by a company that will allow you to automatically purchase additional shares on the date you would receive the dividend. This way, you can automate the process. This is a really handy option to take that will make trading a lot easier. However, that is not all. A lot of DRIPs will allow you to buy shares without having to pay commission fees. And many will give you a discount on the price of the share. For an example, if the DRIP is run by the company itself, there are no commission fees. You can even set up a plan that will let you use the discount to buy shares in cash. There is a flaw to consider though. When reinvesting, you still have to pay taxes on the dividends. However, this way, you are buying shares directly from the company, and not through a brokerage. Making it both easier, and a lot cheaper. DRIPs are also beneficial to the company. After all, they do not have to give you cash for your dividends immediately. Meaning that the outflow of cash is decreased significantly. 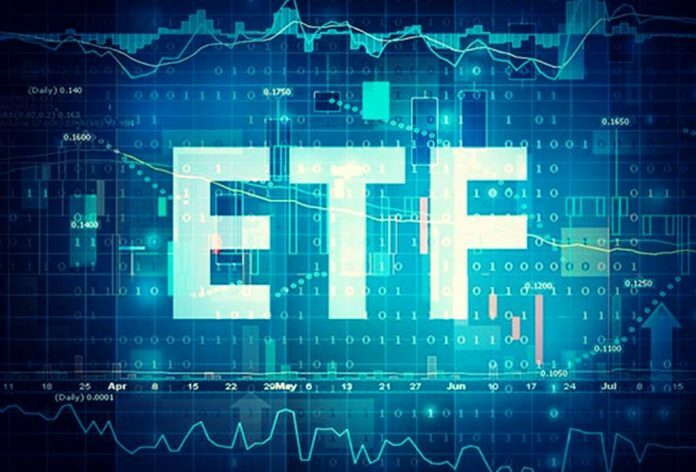 What are your favorite dividend stocks?